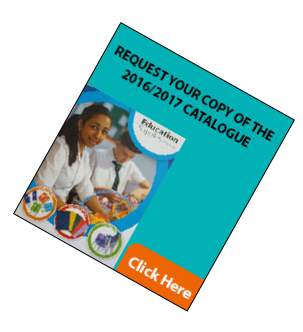 Our latest Education catalogue is packed full of innovative and engaging resources, ideas and expert advice. In choosing to work with us, you're choosing a local company with a friendly service that you can rely on. Together with our competitive prices, FREE delivery and our fast ordering process, you can be confident that we will deliver. Our range is the one-stop shop for all your School needs – whether you're looking for inspirational resources for the Curriculum or everyday essentials, we have everything that you could possibly need. At Tangent Office Resources, we already supply products for the office, warehouse and catering area, but also whatever you need to help your School run smoothly. From taking care of your furniture and interiors requirements or managing your print, to sourcing your promotional products or providing you with recycling services. Our extensive range of services means that we can be so much more than a stationery supplier and make your budget go further. Our ordering platform integrate directly into Schools SIMS online school payment solution and PS financial management systems. This is especially important as, with school and academy finances growing in complexity, SIMS FMS provides a comprehensive overview of your school's finances and enables busy finance staff to complete day-to-day financial tasks quickly, allowing you to effectively manage and maximise your school's budget and resources.